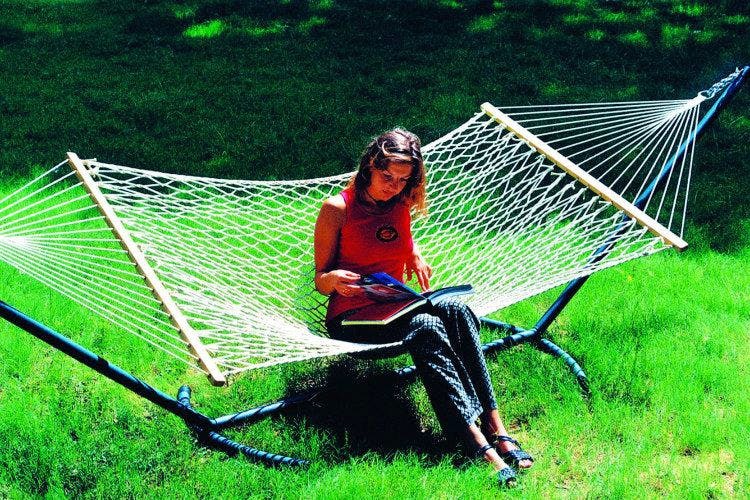 If you love the idea of having a swing or a hammock in your home, check Hang It, an online website with incredible options. You may have noticed that nowadays, swings have made a comeback, and more so inside the home. Not just in the garden. An online website we stumbled upon, is just the place where different types of pretty hammocks and swings are available. From Brazilian hammocks, those you can put indoor and outdoor, some with single person and two-people capacity, they’ve got options aplenty. We loved their colourful swing the most. The website has a whole lot more as options, and gives free shipping. Prices start at INR 1,000. Got a living room that could do with some uplifting or an empty corner in your room, or even better, a balcony? A swing could make it all better. Check their Facebook page for more information.